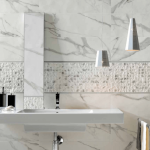 It’s been a pivotal few years for the tile and surface industry. 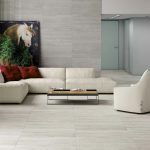 From porcelain to cement to natural stone, new designs and innovations have lead to some of the most breathtaking new collections for both residential and commercial projects. 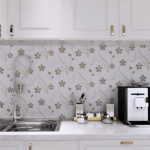 Read on to see what tile trends are on the horizon from Garden State Tile! 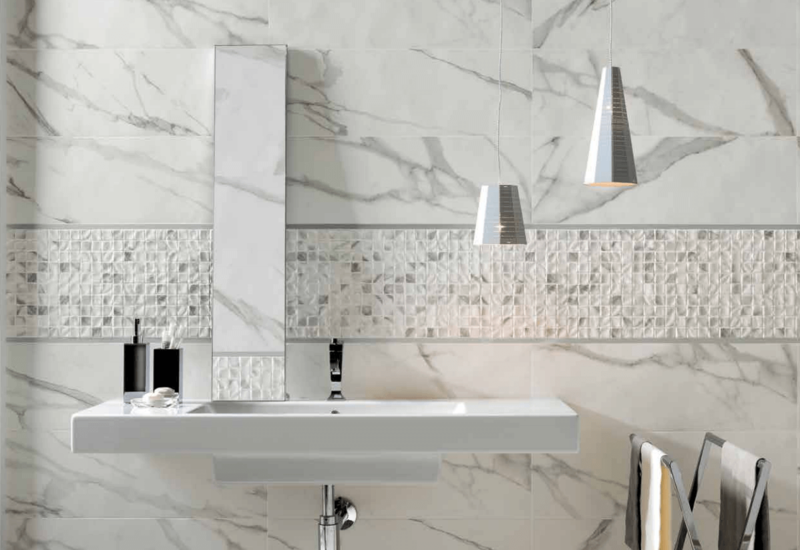 Dramatic, yet undeniably sophisticated, marble look porcelain in 2019 is stronger than ever. 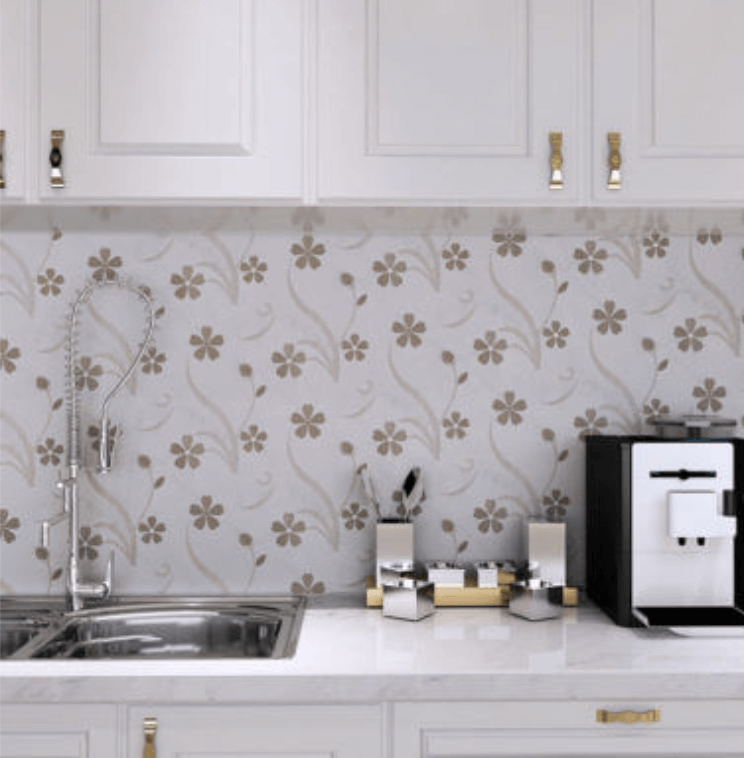 These classic inspired collections are full of both color and character, featuring the latest in digital printing technology to achieve the smooth and polished look of marble with the versatility of porcelain. 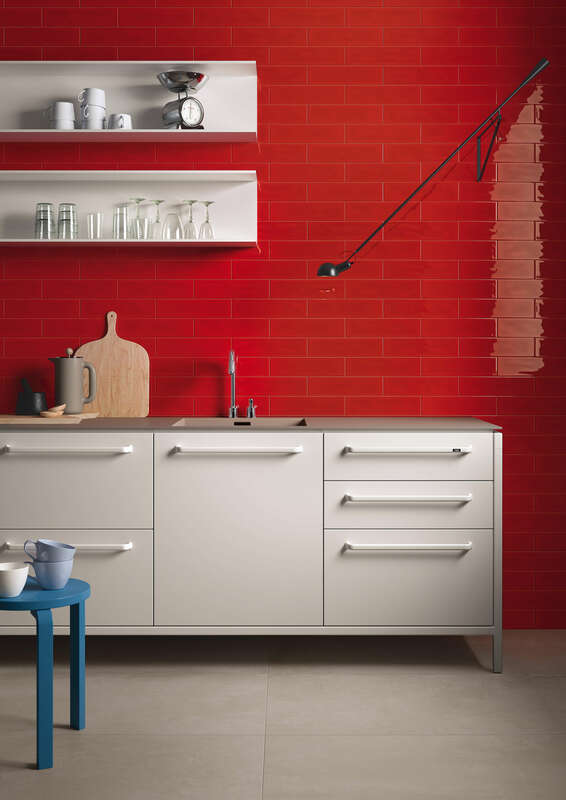 Floors, walls and backsplashes become a homeowner’s canvas this year with graphically inspired shapes and textures. 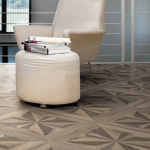 From stone mosaics that paint a picture to hexagon flooring with mixed finishes, this year’s offerings allow for personality and creativity in every room of the home. 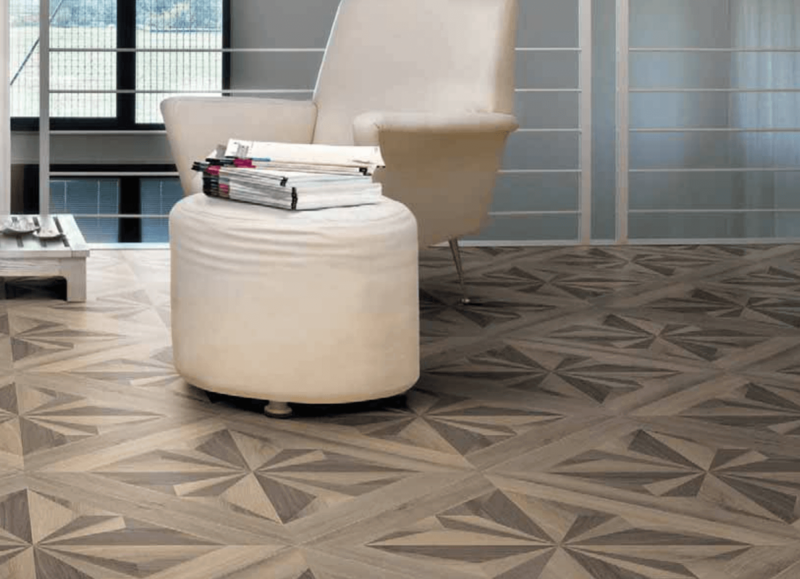 A fun twist on the industry standard, parquet flooring takes wood-look porcelain to the next level. Different sizes, formats and installation techniques create beautiful decorative patterns for both floors and walls. The wide variety of finishes available today transforms this once mid-century look and revitalizes it for a more timeless appeal in the home. With its design savvy patterns and vibrant colors, cement tile provides a clever and personal way to upgrade rooms around the home. Not only is it easy on the eyes, but its durability allows it to be used on fireplace surrounds, bathrooms, backsplashes and where ever else your imagination takes you. Plus, they’re still completely handmade the same way they were hundreds of years ago. The soft look of fan favorite fabrics comes to life in highly expressive collections of porcelain tile. 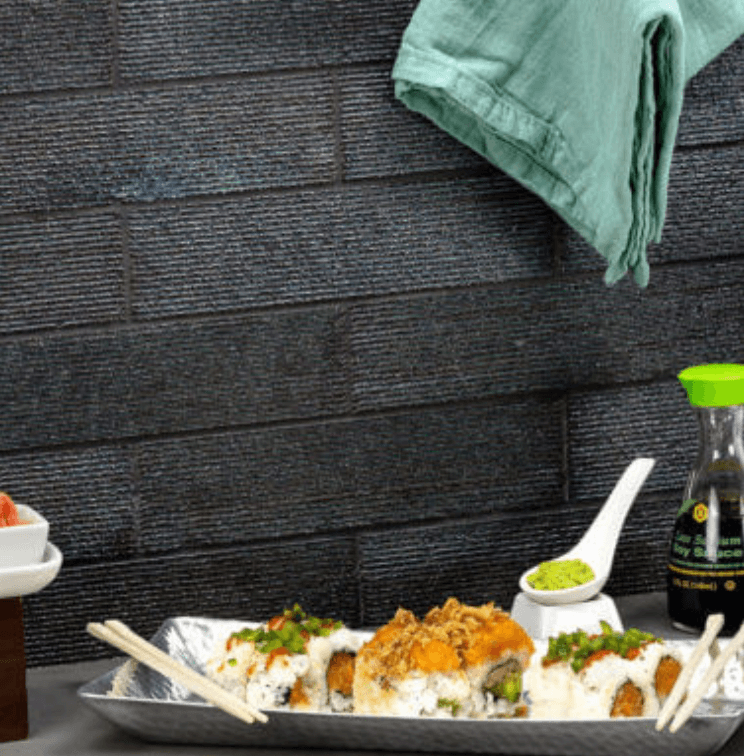 Available in a variety of sizes, colors and decorative options, textile inspired tile creates an ambiance that is fresh and welcoming, yet can withstand heavy foot traffic in spaces both large and small. Bigger is better in commercial design – and tile is no exception. Over the last few years traditional tile sizes have double, and even tripled thanks to innovations in the manufacturing process. 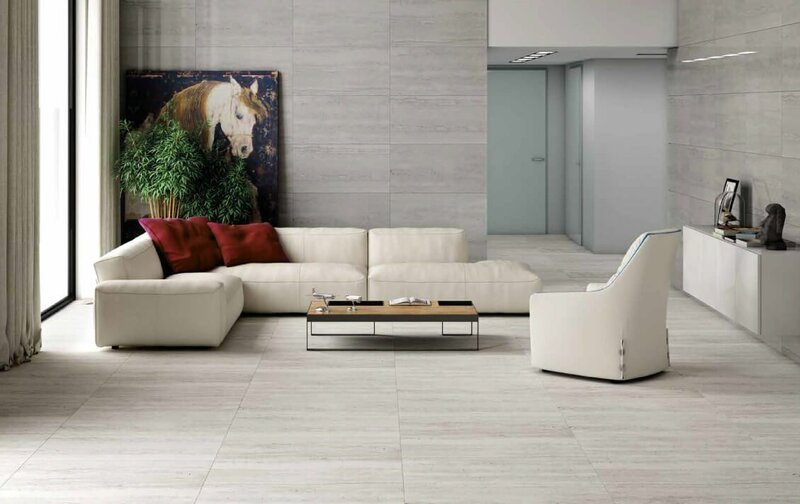 Large format tiles visually expand a space and allow for a more seamless look. Because they use less grout, they’re also much easier to keep clean over time. One of the most eye-catching commercial tile trends of 2019 is the injection of bold, bright colors into restaurants, boutiques and lobbies. An accent wall in smaller spaces capture the eye without being too overbearing, while larger spaces can handle more complete coverage. 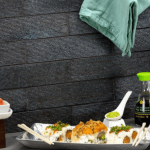 Fun reliefs and special glazes in wall tiles are the perfect way to showcase the unique style of a space. 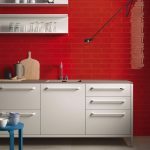 Glazes in extruded brick add a bit of grunge to interiors, while handmade-look subway tiles with fun decos lend a fashion forward aesthetic that isn’t too over bearing. For even more trends and new products, be sure to follow Garden State Tile on Instagram, Facebook, Pinterest and Twitter!